Los Angeles San Fernando Rd. ↓ Lock in this rate now. No Fees. No obligation. ✔ A Photo ID for paperwork. ✔ A copy of this email (recommended). ✔ Our lease requires stored items to be insured. If you will be using your own insurance, please bring proof of insurance. *We offer storage insurance through a third party provider at a low monthly cost. *Advertised unit sizes are approximations and are for comparison purposes only. Units may be smaller than indicated or shaped differently than indicated. Customers should inspect the unit before signing the contract and the rental decision should be based on the inspection of the unit to be rented and not on the advertised unit size. Units are not rented by the square foot, and rent is not based on square-foot measurements. 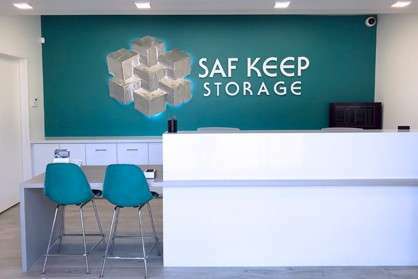 Saf Keep Storage Gives Back! Click on the markers for self storage facility information. Click and drag on the map to view the facility closest to you. Use the (+) and (-) icons to zoom. 1 stop storage facility where all units have individual alarms, and you can rent a moving truck. That closed the deal for me. Easy and nice facility. Check in went smooth. They showed me some different options. I got 50% off my first 2 months so that was nice. 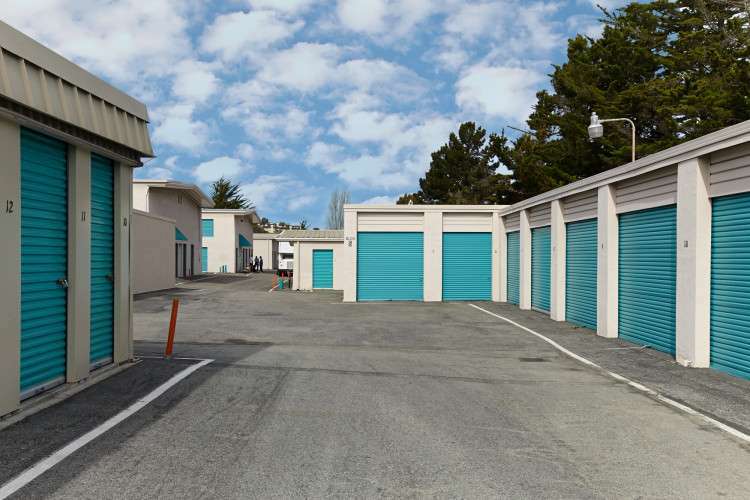 With a convenient location just east of the Monterey Regional Airport, Saf Keep Storage is proud to be a locally-owned self storage facility offering unique storage solutions to homeowners, small business owners, and anyone looking for a little extra space to keep their stuff. Our Del Rey Oaks facility features several different types and sizes of storage units for you to choose from. No matter if you’re an avid golfer looking for a convenient place to stash your clubs or a serious gearhead who needs secure vehicle parking, our friendly, professional management staff can help you find the exact storage option you need. Use our free* move-in truck when you rent with us to make your move as easy as possible. No need to spend money and time with an expensive truck rental. Your first 20 miles are on us! *$15 commercial truck insurance, valid driver’s license and auto insurance, and refundable deposit required. *Weight and time considerations apply. Tired of getting “missed package” slips? Working late? Send your packages to us! We will gladly accept packages on your behalf and put them in your unit for storing or pick up. (Limit 5 packages* per month). *Charges will apply for additional packages. 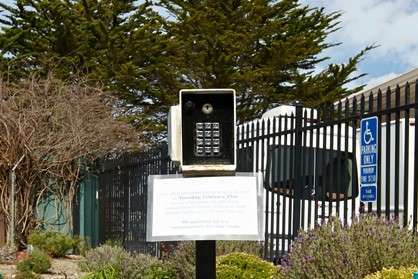 We strive to keep your items safe and secure, which is why each of our units are individually alarmed and monitored 24 hours a day. 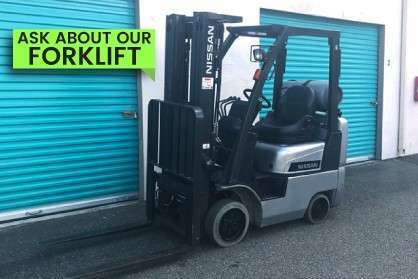 There are drive-up units available with electrical outlets for your convenience, and we offer a forklift service for moving large items like industrial equipment or household appliances. Storage boxes, locks, and moving supplies are also available to purchase in our main office. The facility has plenty of parking for anything from commercial trucks, to cars, to small boats, and other recreational vehicles. If you need a place to accept your business’ package deliveries after hours, we can accept them on your behalf (restrictions apply). And if you’re active-duty or a veteran of the armed services, don’t forget to ask about our military discounts. At Saf Keep Self Storage facilities, we offer many storage unit sizes to provide you with the perfect solution. 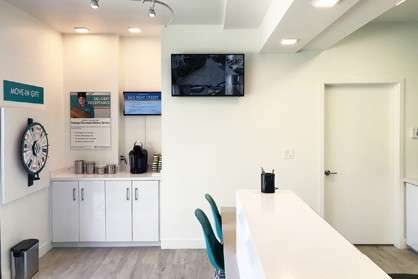 Our units range from small 3 x 4 ft. lockers to drive-up units as large as 20 x 30 ft. And our month-to-month lease options make it a breeze to get started. Whether you’re looking for household or commercial business storage, we’ll help you find the unit you need. Contact us or visit our facility today to speak with a self storage specialist who will show you why our service makes a difference! Our gates are open 7 days a week with access until 8:45 p.m., at which time our staff makes the rounds nightly for security purposes. Please let us know if there is anything we can do to make your storage experience easier and more convenient. 7 Days a Week, 9:00 a.m. – 5:00 p.m.
7 Days a Week, 7:00 a.m. – 8:45 p.m.
Easter, Thanksgiving Day, Christmas Day and New Year’s Day. The day before Thanksgiving, Christmas Eve, and New Year’s Eve. Independence Day gates and office close at 3:00 pm. Equivalent to a regular closet. Equivalent to a walk-in closet. Suitable for one or two-bedroom apartment. Suitable for a three-bedroom house. Suitable for four to five-bedroom house. Good for clothes, personal and small items. Good for clothes, boxes, personal and/or small furniture items. Fits small amounts of furniture, business supplies, and records. In addition to other small items and boxes. Fits major appliances, furniture, boxes, and other small items. Fits major appliances, boxes, personal and/or furniture items. Storage racks are ideal for business inventory. Good for major appliances and furniture. Great for business storage of files, boxes, supplies and equipment. Indoor and outdoor parking are available for the perfect place to store your RV, boat or vehicle. * Not available at all locations. Contact your closest facility for availability. Good for clothes, personal and small items, and other small or office file boxes. Have a Question? View our FAQ's. © SKS Management LLC 2019 *Internet specials are for select units and are for new customers only. Prices are not inclusive of one-time admin. fees and tenant insurance. All unit sizes are approximate, and actual measurements may be slightly different.